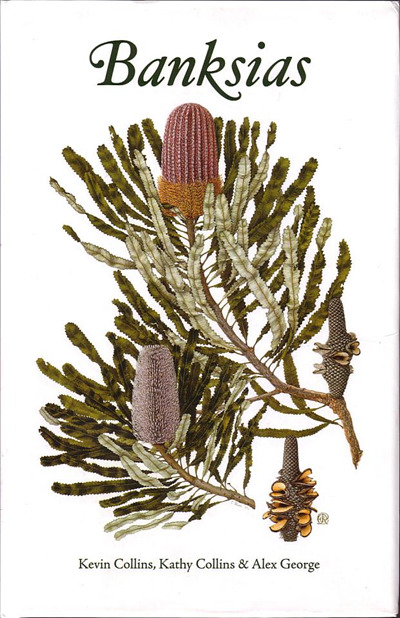 This beautiful book describes and illustrates all 78 known Banksias. It provides the history of their discovery, their evolution, how to find and grow them and how they have inspired artists and artisans. With some 400 beautiful colour illustrations it is a complete, up-to-date guide to these unique, fascinating plants.